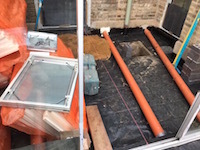 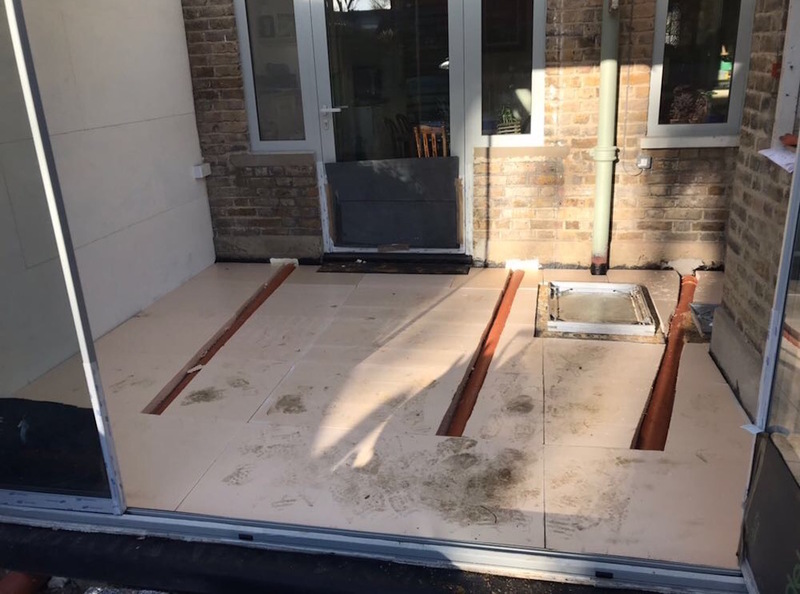 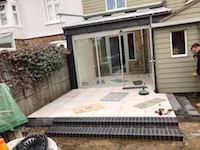 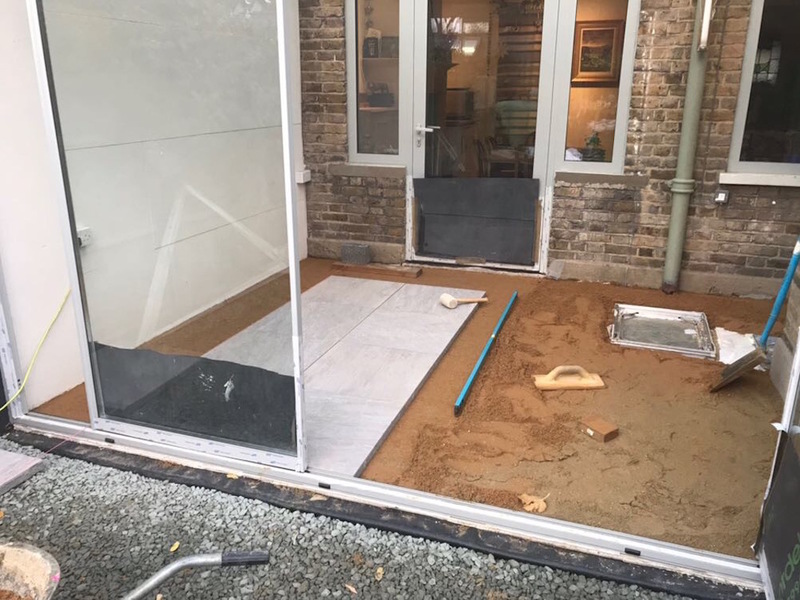 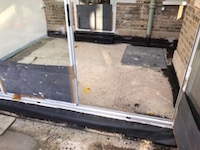 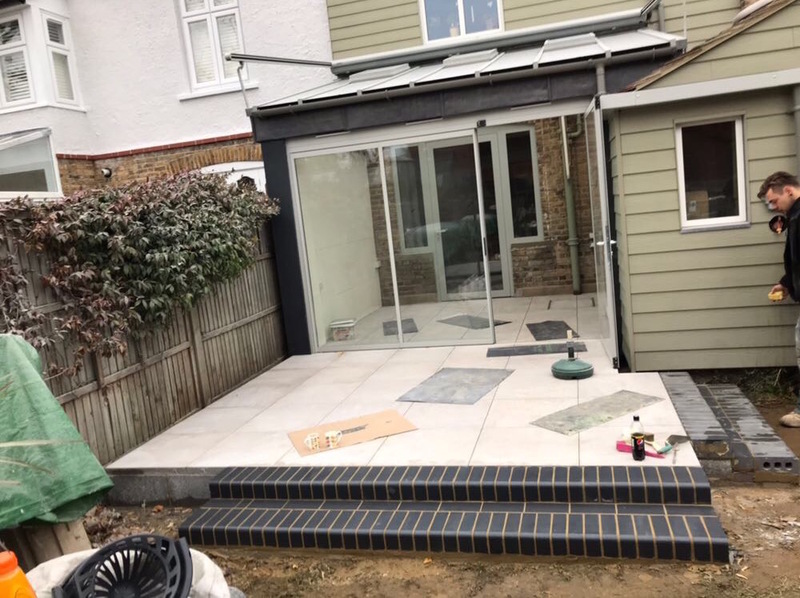 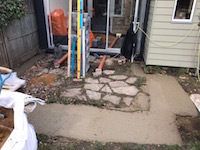 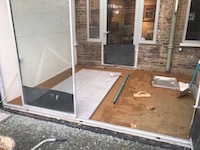 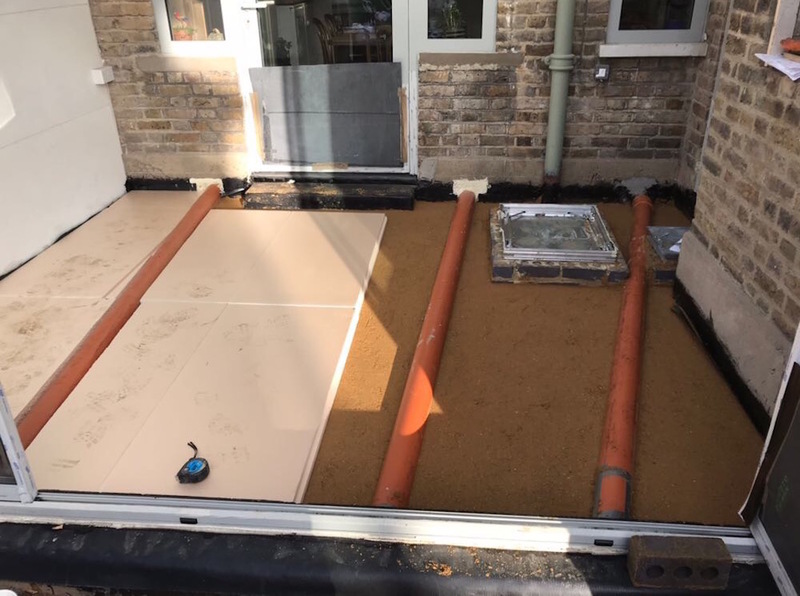 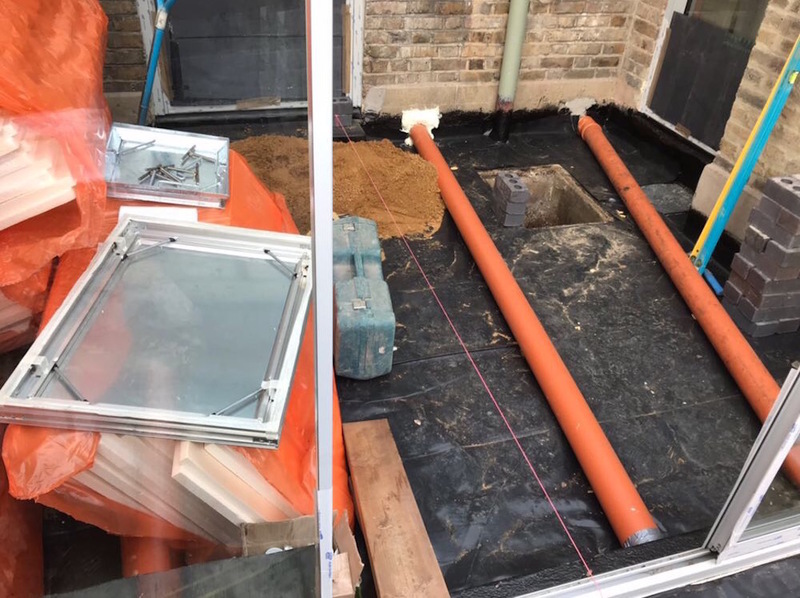 TDS were asked what paving would be most suitable for an indoor & outdoor flooring area to a period property in Cairn Avenue, London W5. 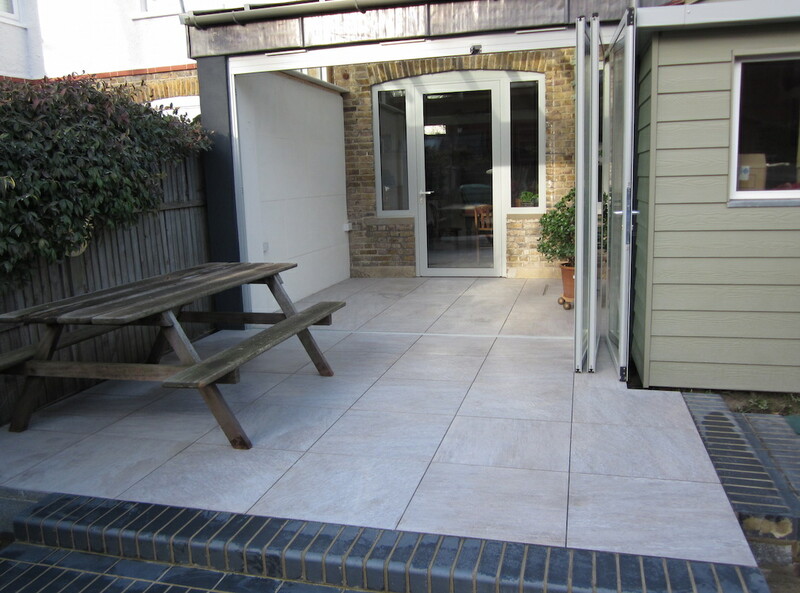 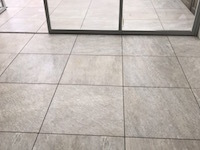 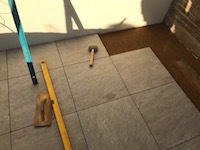 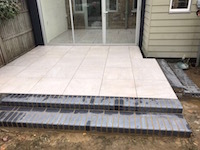 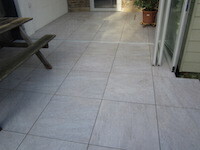 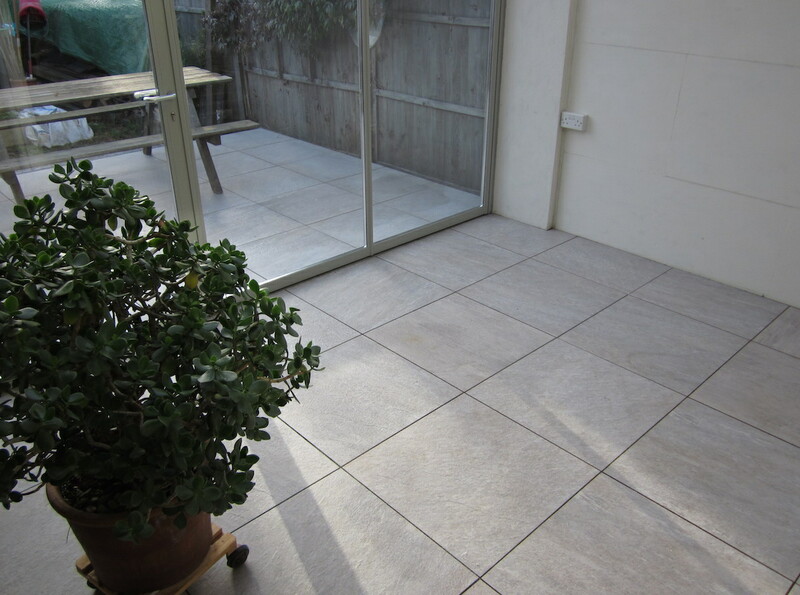 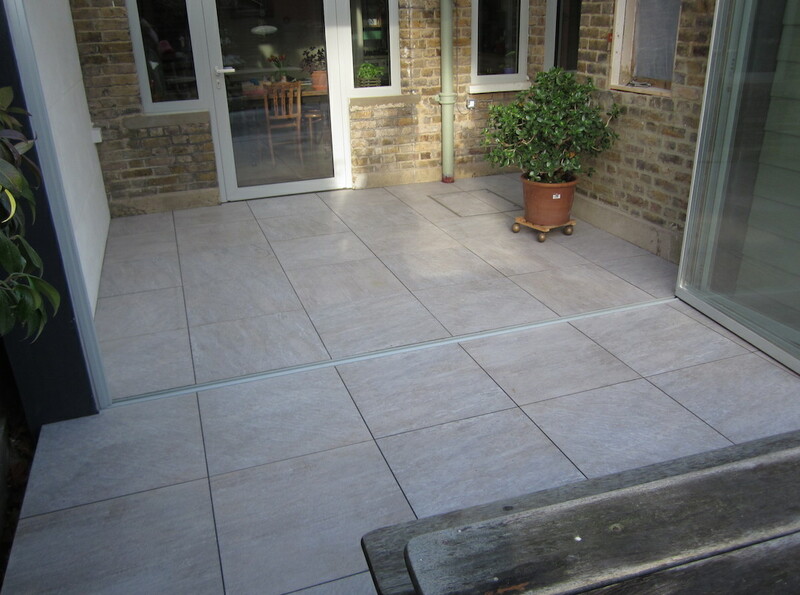 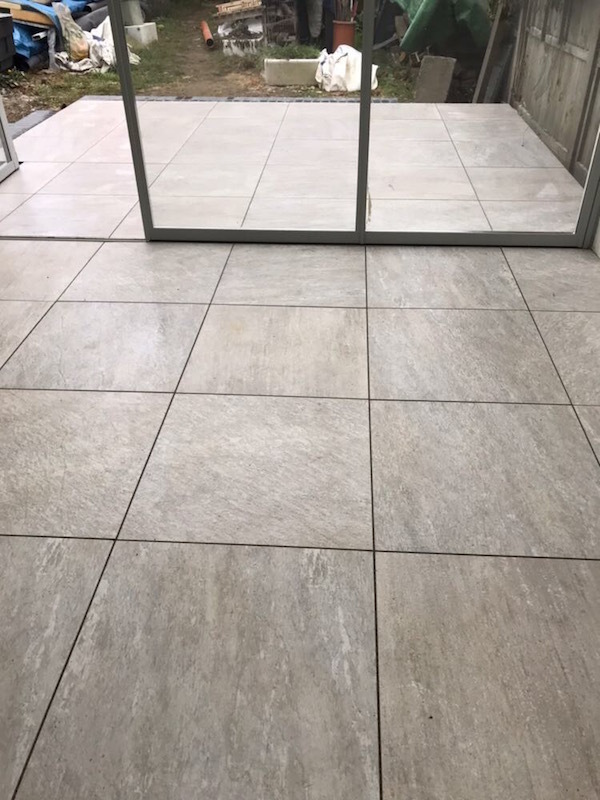 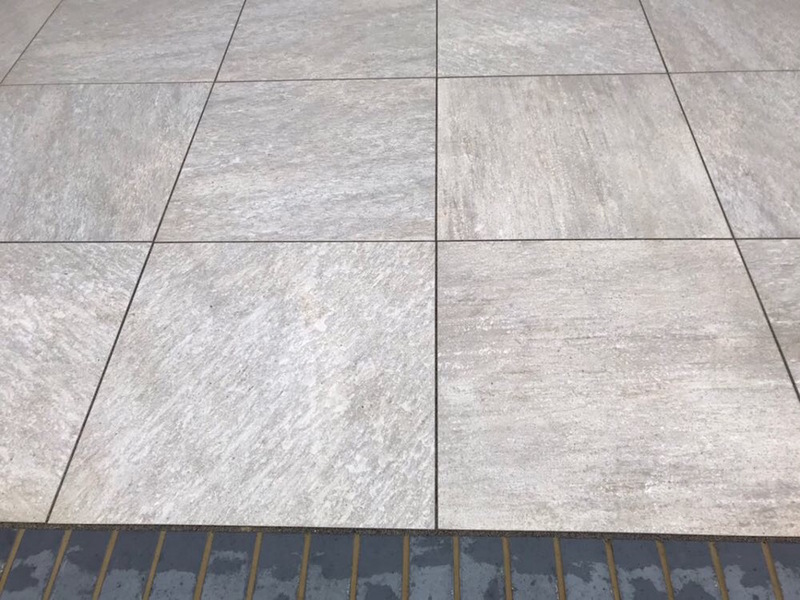 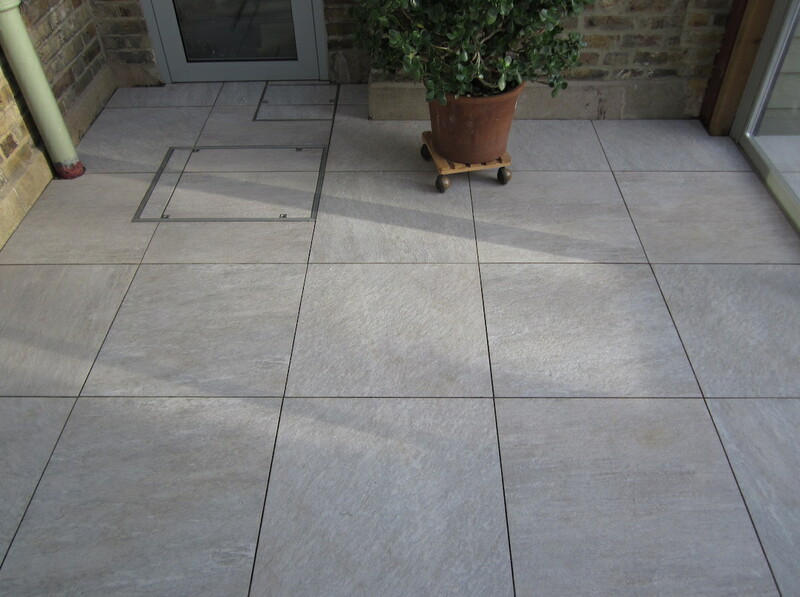 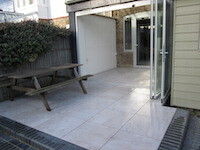 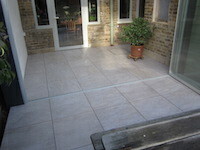 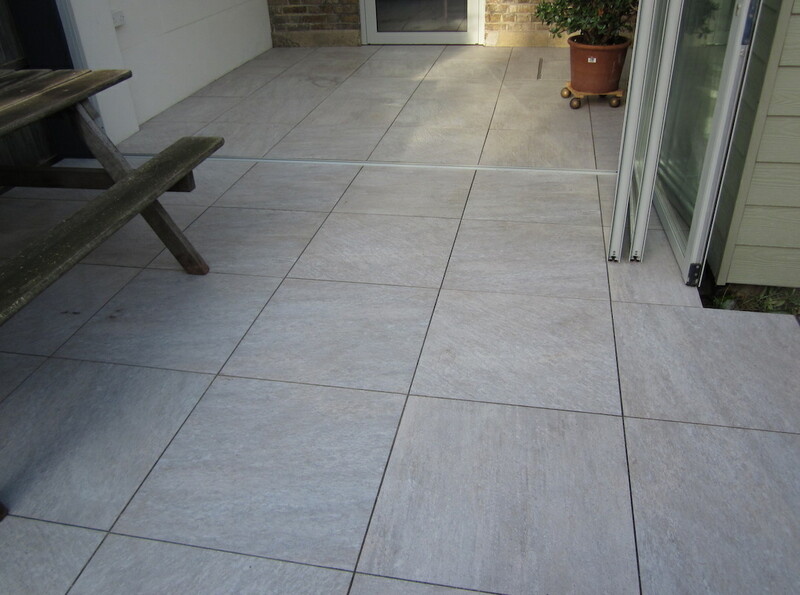 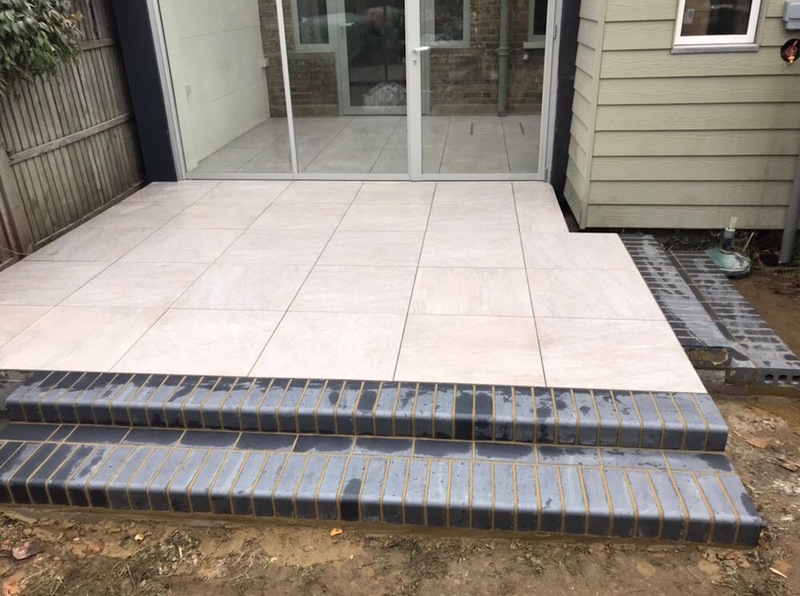 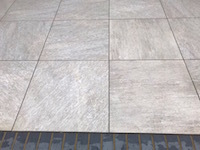 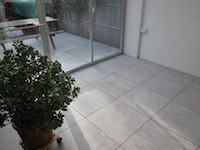 Our recommendation was Brett GeoCeramica® inside outside porcelain paving tiles in Fiordi Grigio. 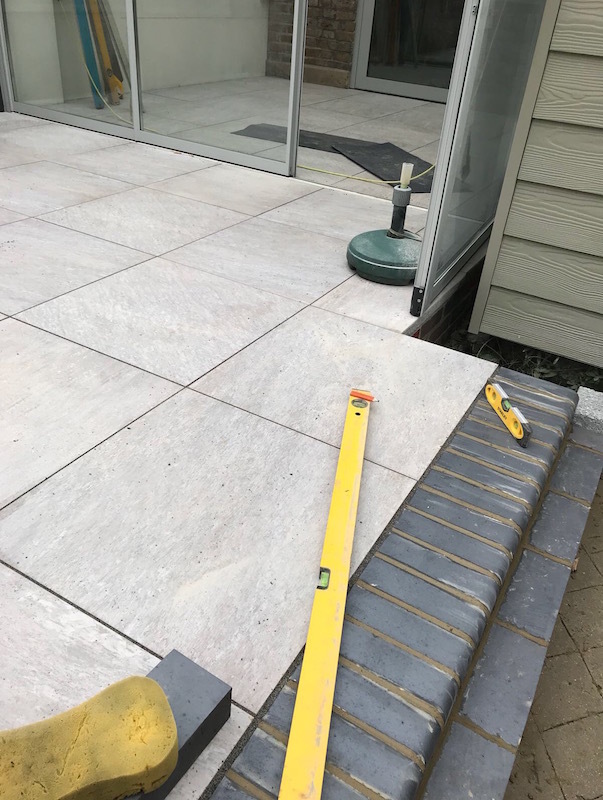 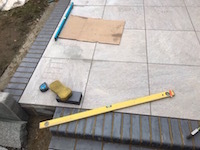 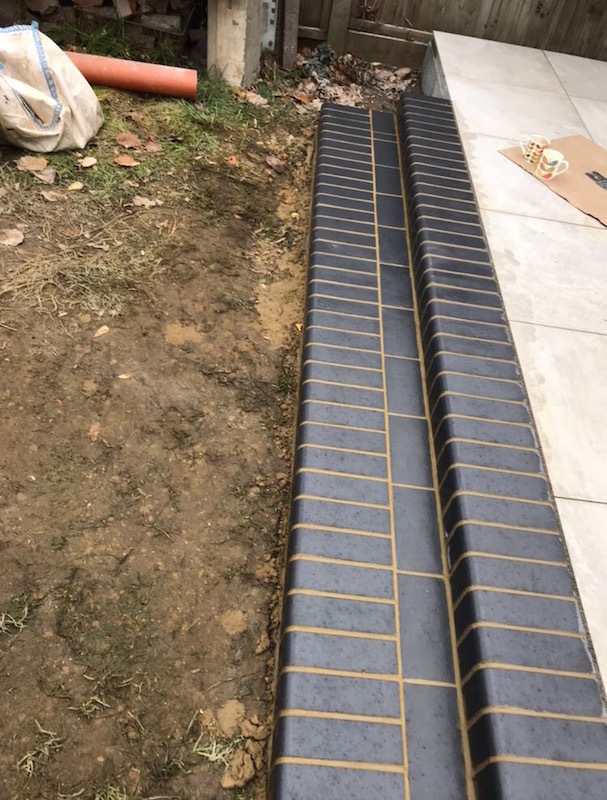 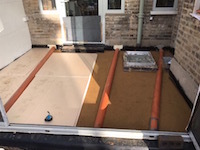 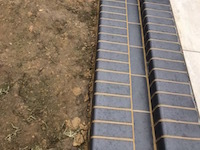 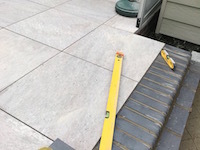 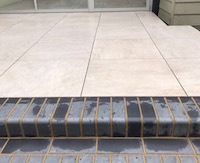 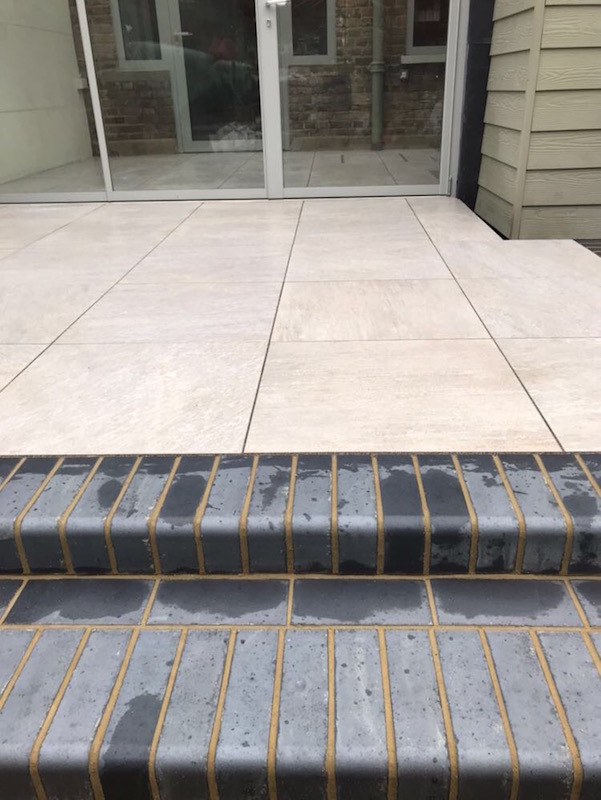 The clean, modern lines allowed for accurate cuts in tight corners and provided a hard wearing, durable and attractive surface to create a stunning inside-outside space.